Experience the most one-of-a-kind dining opportunity that Vermont has to offer. 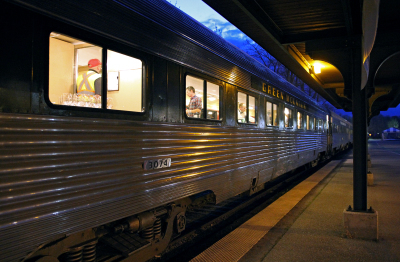 Enjoy a gourmet three-course meal on board the Champlain Valley Dinner Train. 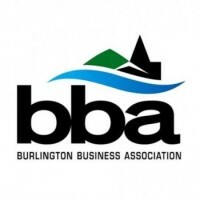 Departing from Burlington May - October. 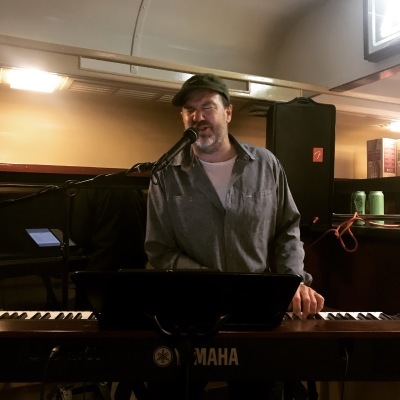 The Green Mountain Railroad's flexible charter services allow for you to have the event of your dreams. 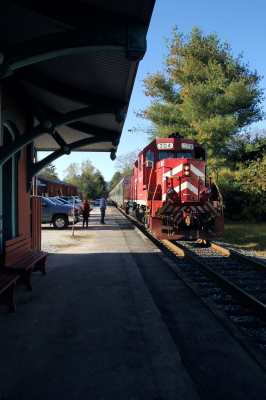 Charter the train for any event, private or public, anywhere on our 350 miles of track throughout the State of Vermont. 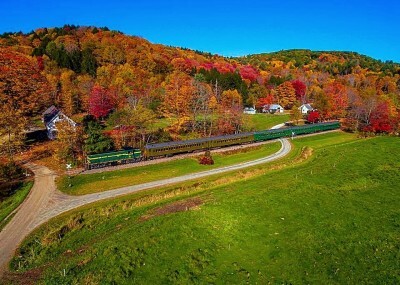 The Wulfson family has owned and operated the Vermont Railway since 1964. 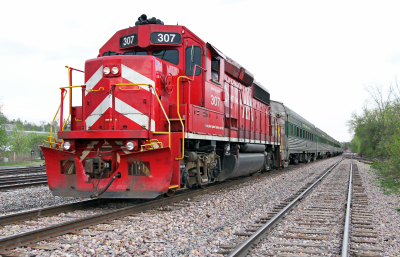 Today the Vermont Rail System operates over 350 miles of track with it's family of over 150 dedicated railroaders. 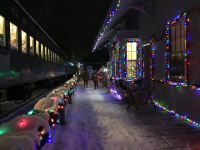 The Green Mountain Railroad offers a variety of gift certificates making it simple for all gift givers. Purchase tickets for a specific train, or select a dollar amount for a generic gift card, allowing the receiver to ride the train of their choice. Whatever the occasion may be, nothing can compare to the gift of memories that will last a lifetime. *Gift Certificates are not valid for certain special trains or chartered train events including, but not limited to The Polar Express, Elf Express, North Pole and Santa Trains. Please call for details and restrictions. 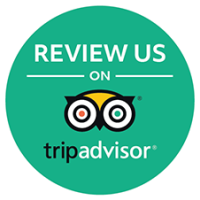 Have you visted us before? Leave us a review for a chance to win tickets!